Titanium was discovered in Cornwall, Great Britain, by William Gregor in 1791 and named by Martin Heinrich Klaproth for the Titans of Greek mythology. The element occurs within a number of mineral deposits, principally rutile and ilmenite, which are widely distributed in the Earth's crust and lithosphere, and it is found in almost all living things, rocks, water bodies, and soils. 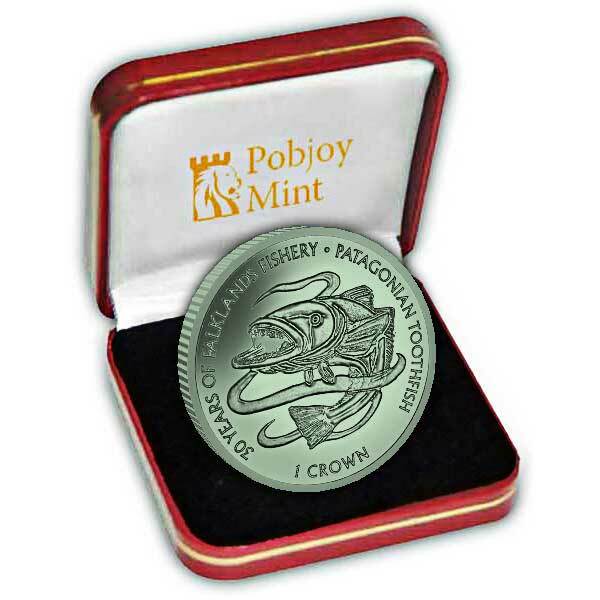 Titanium has a minor use in dedicated non-circulating coins and medals. 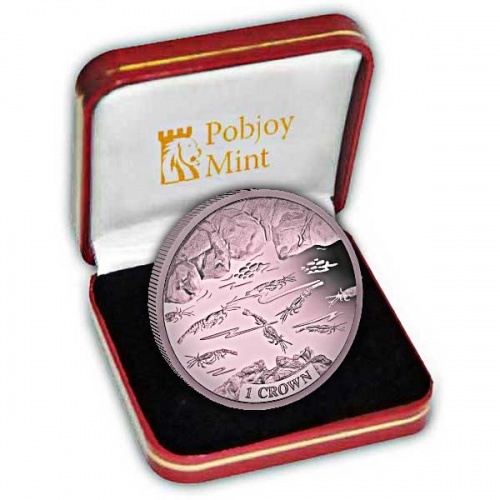 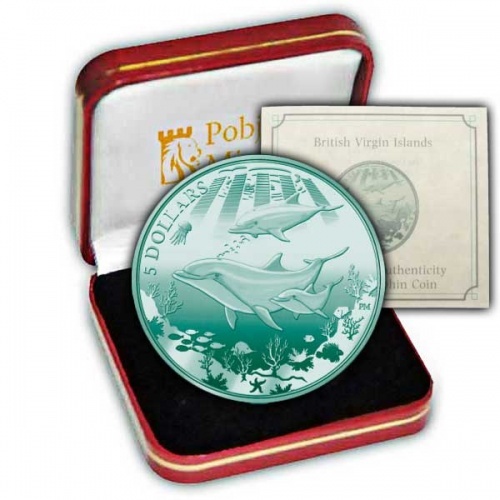 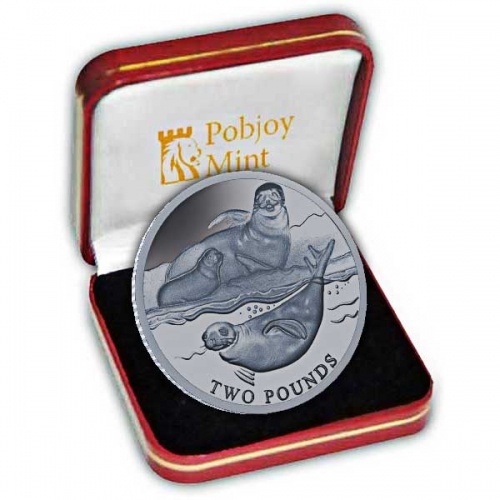 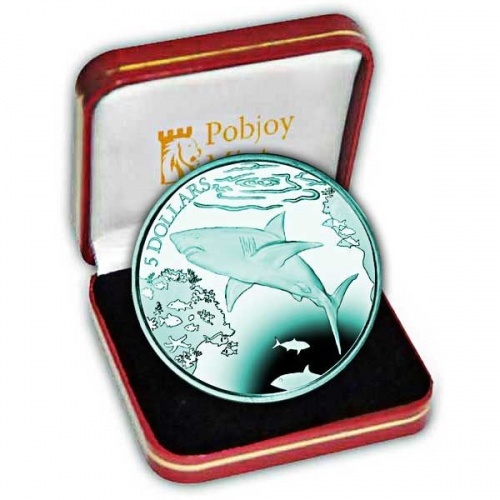 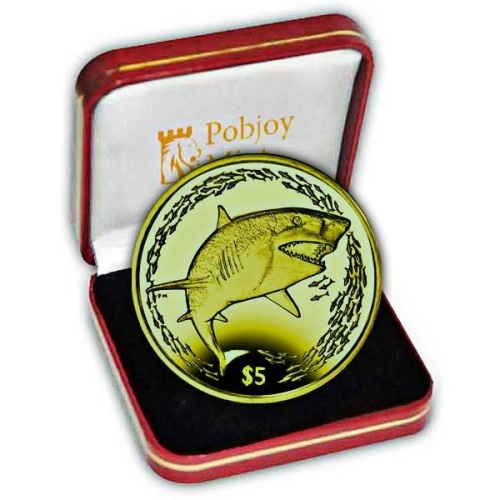 In 1999, Pobjoy Mint issued the world's first titanium coin, the 1999 Gibraltar Millennium £5 coin. The Gold Coast Titans, an Australian rugby league team, award a medal of pure titanium to their player of the year.